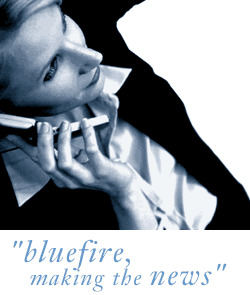 Bluefire Consulting are recruiting for an experienced Office Manager/PA to join a rapidly expanding company in Skelmersdale. Previous experience as an Office Manager/Administrator and experience of managing a small team is essential for this role. The successful applicant must have experience of preparing management accounts, ledgers, bank reconciliations and credit control using Sage.